Hatch is a yoga community open to everyone, including those individuals who might not be able to afford the cost of classes. 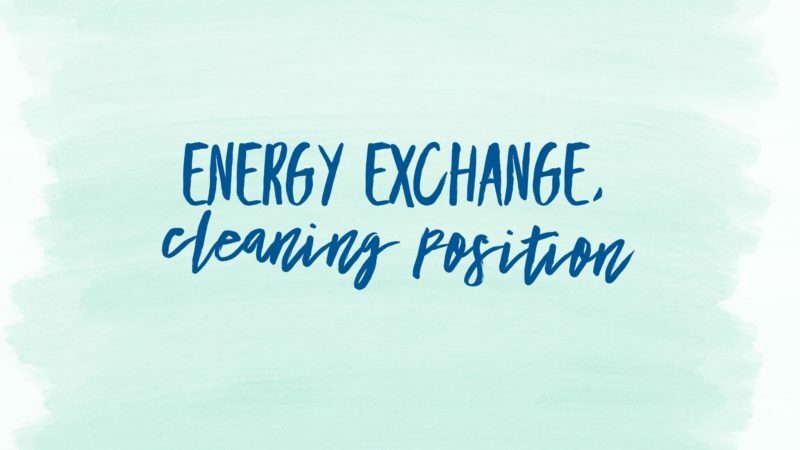 Through the Energy Exchange Program, you can volunteer 4 hours of your life once a week with cleaning duties in exchange for unlimited free classes and also discounts for our yoga workshops and retail products. This is a great opportunity to become more involved with our community, get to know your teachers, fellow yogis and to deepen your practice. We require a minimum 2 month commitment.